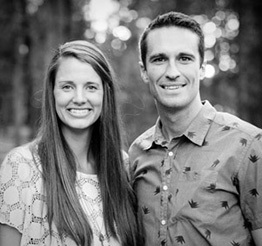 Many people spend a lifetime trying to find what Royce and Aubree have. 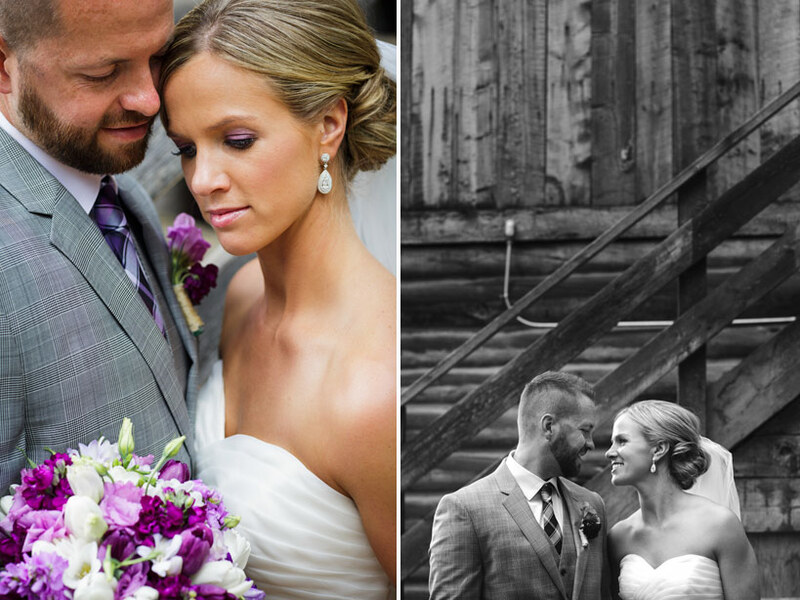 The love that these two share is honest, sincere and vibrant. 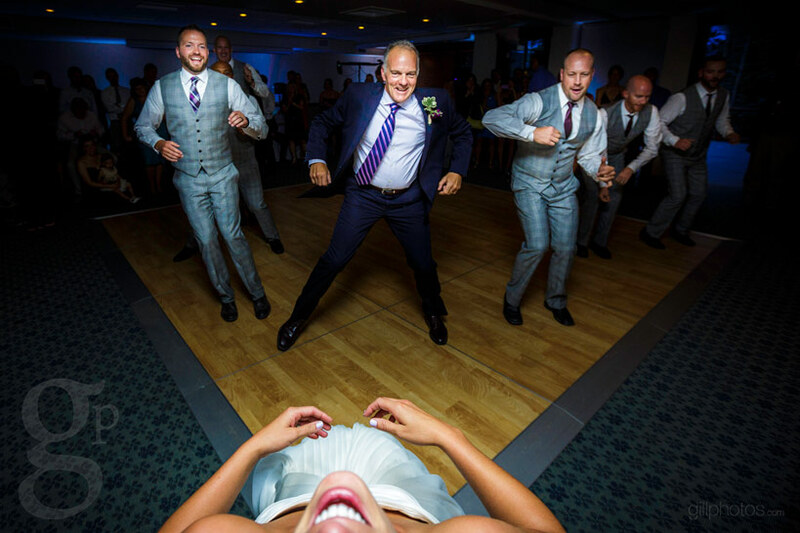 Their wedding not only reflected their love but also their never-ending energy and competitiveness. 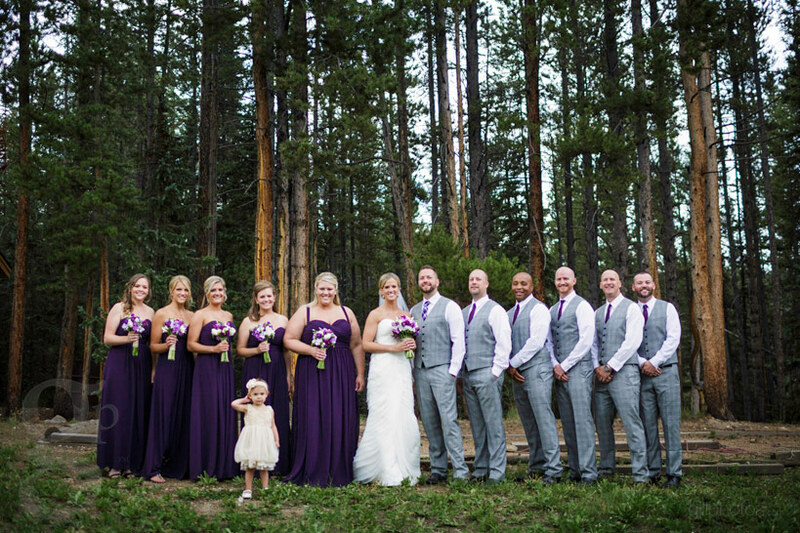 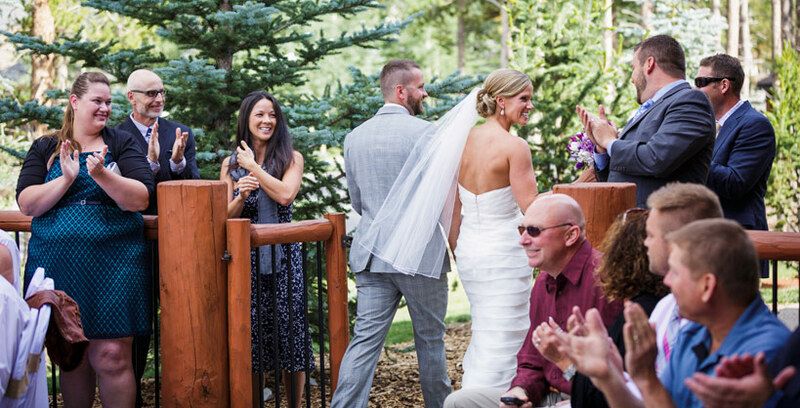 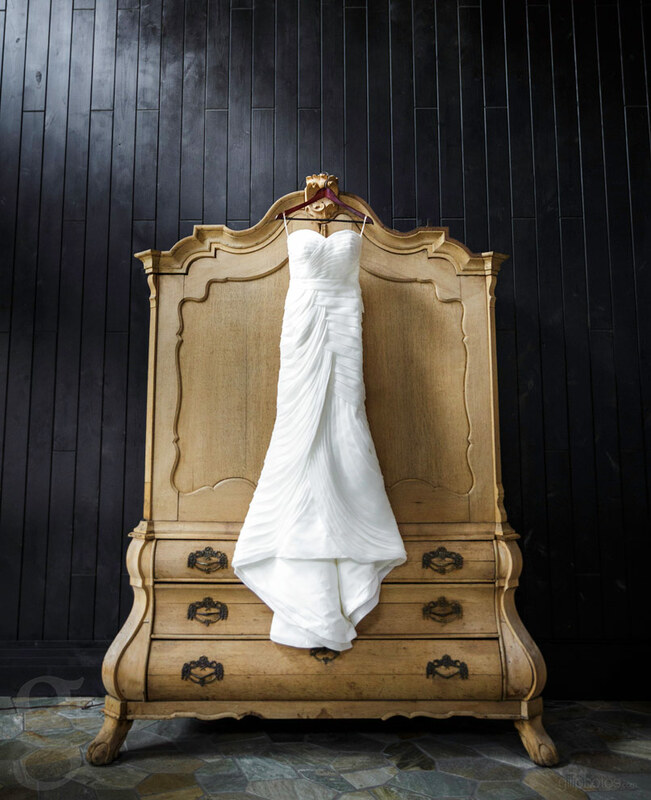 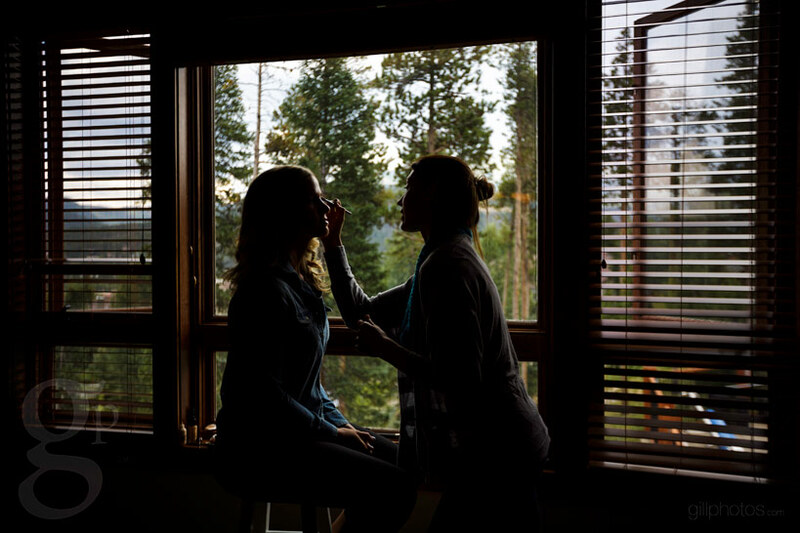 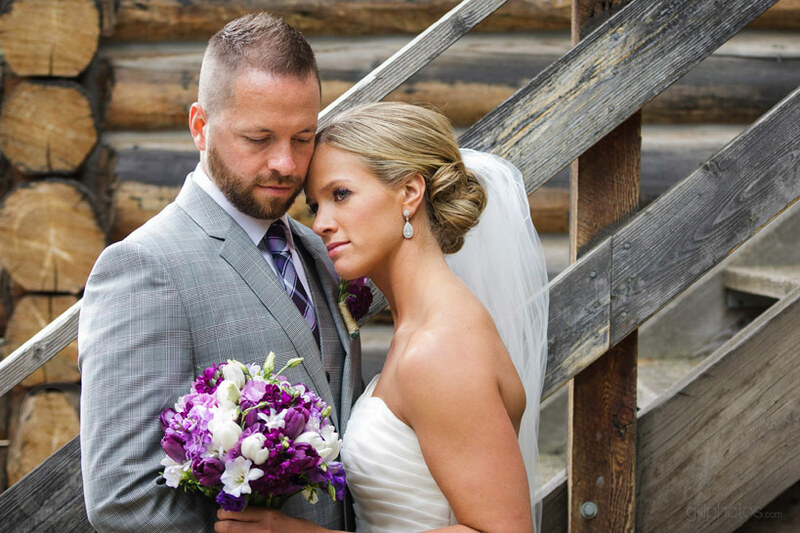 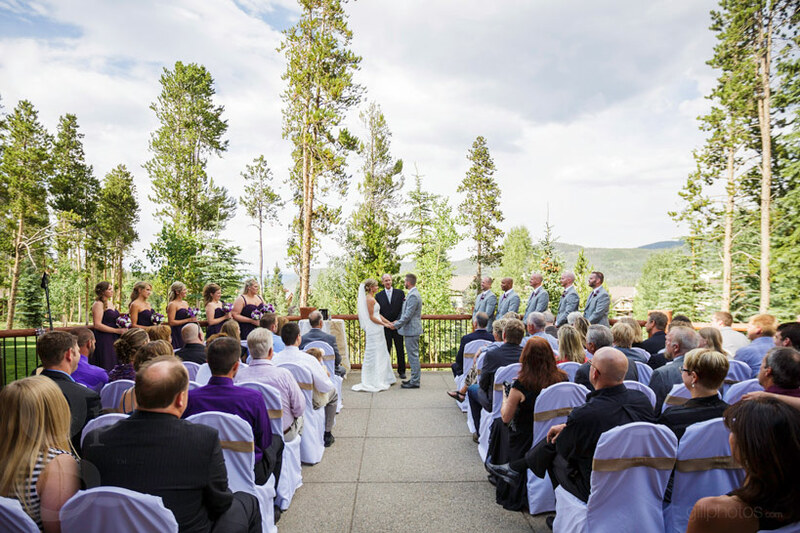 Between the choreographed fitness dance lead by her father and the rap solo Aubree there was never a dull moment for their Wedding at BlueSky Lodge in Breckenridge, CO. 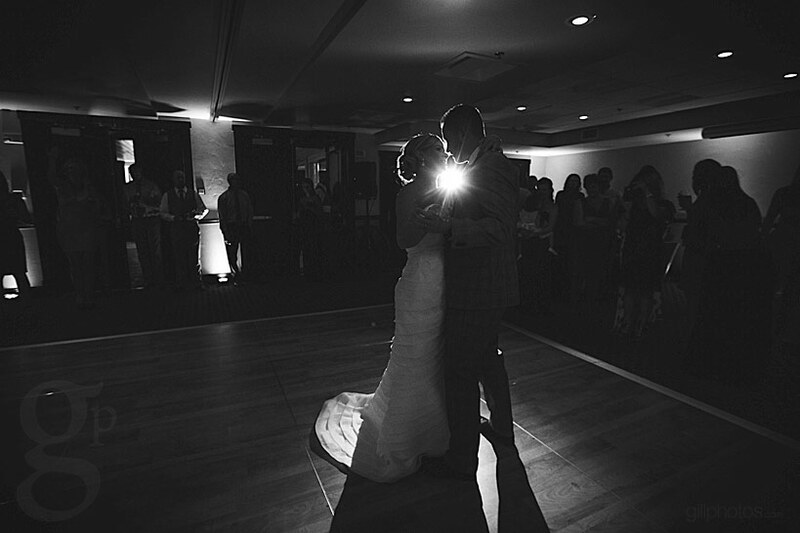 Thanks again for being such a beautiful and fun couple to work with. 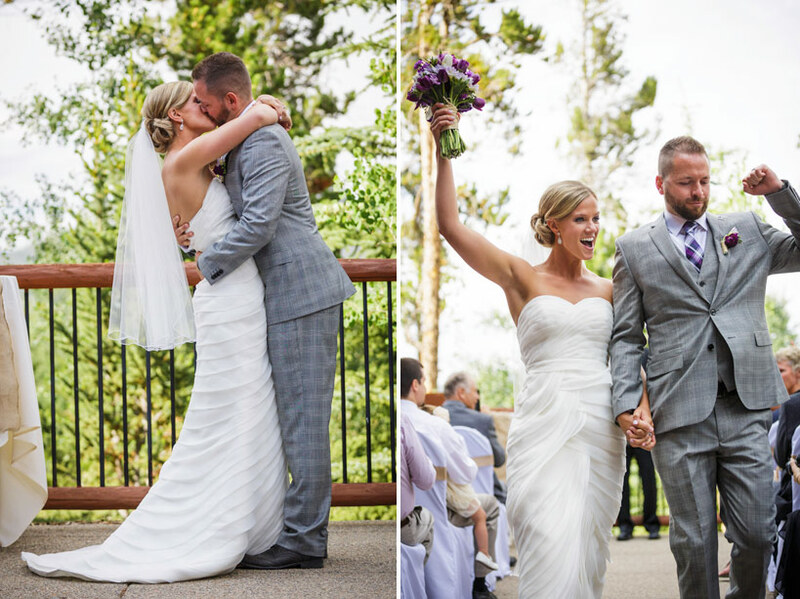 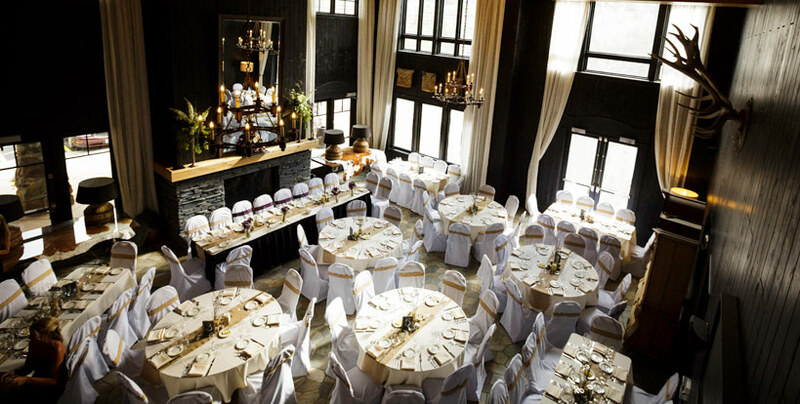 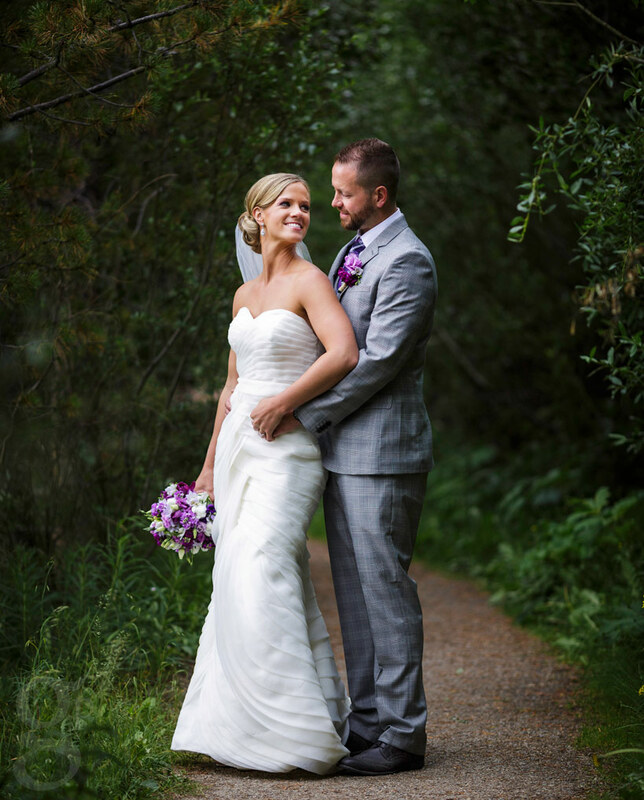 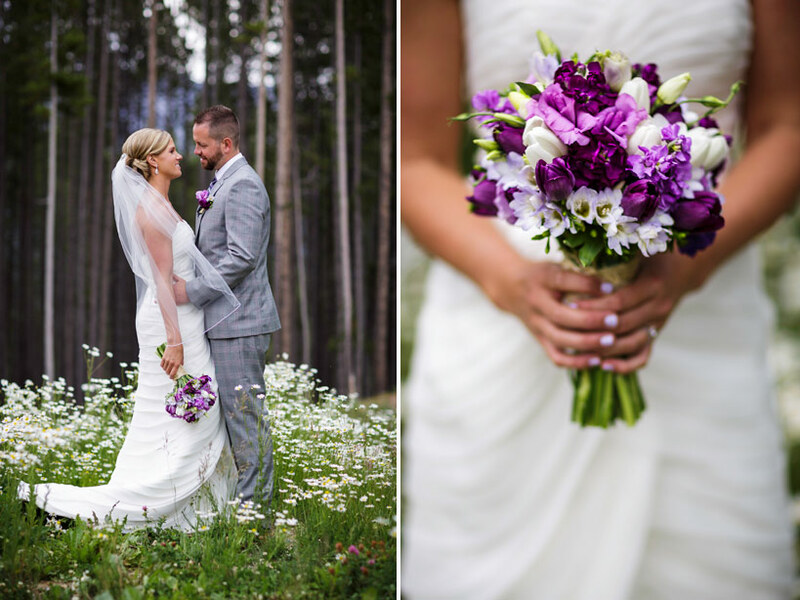 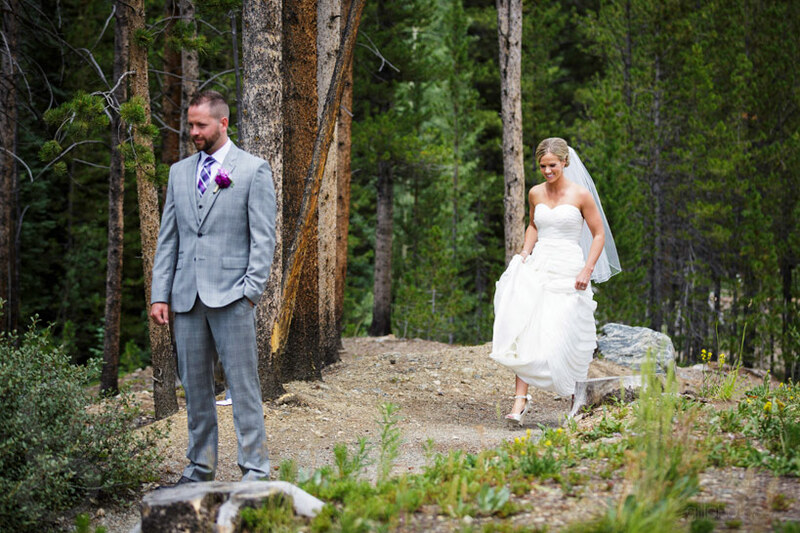 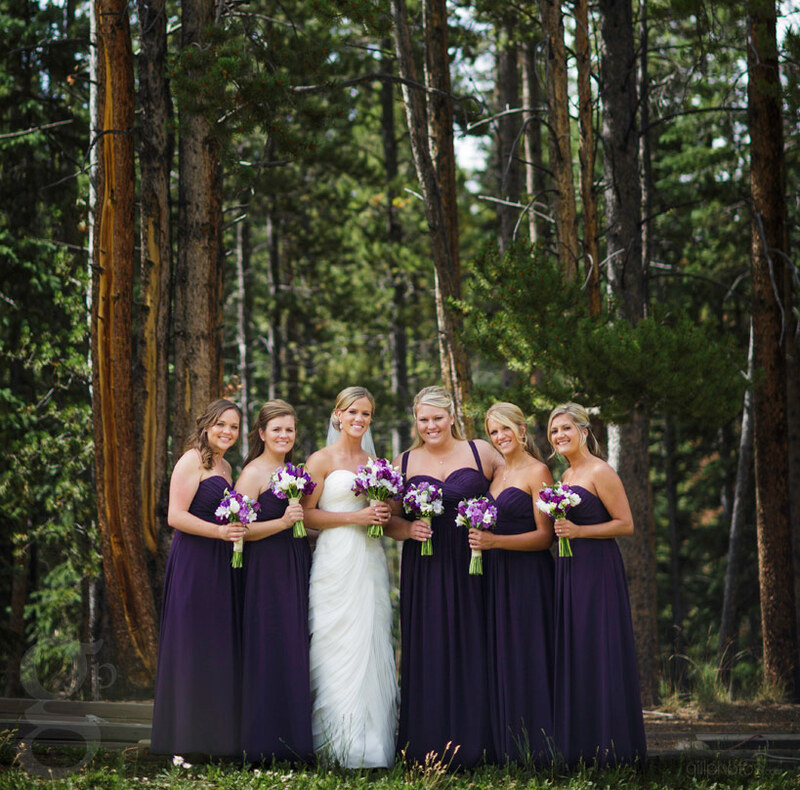 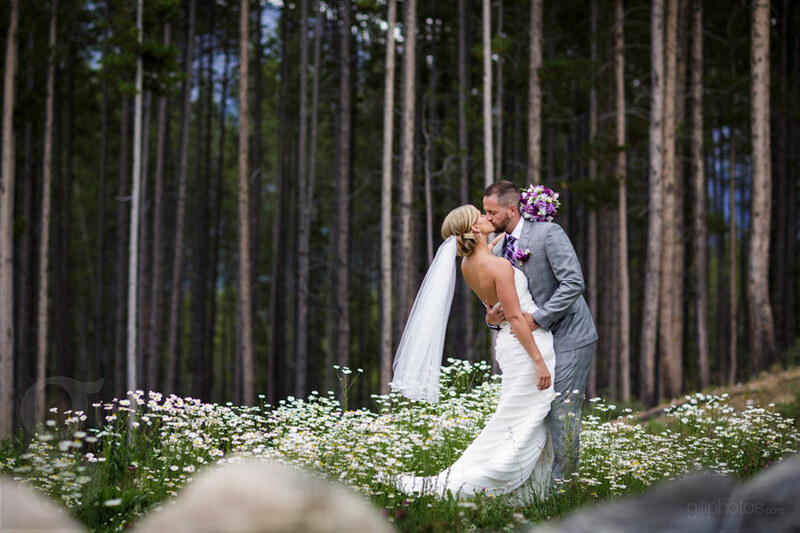 With that, enjoy the photos of their BlueSky Lodge Wedding in Breckenridge.